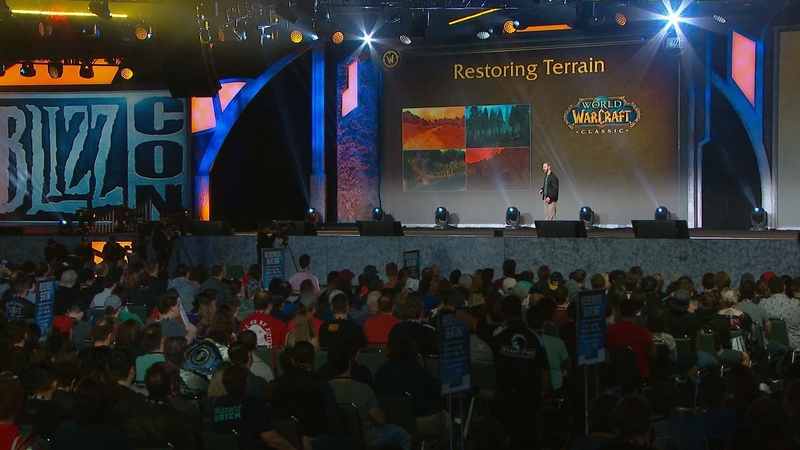 Warcraft 3: Reforged was announced! Submit your questions now for the developer Q & A! 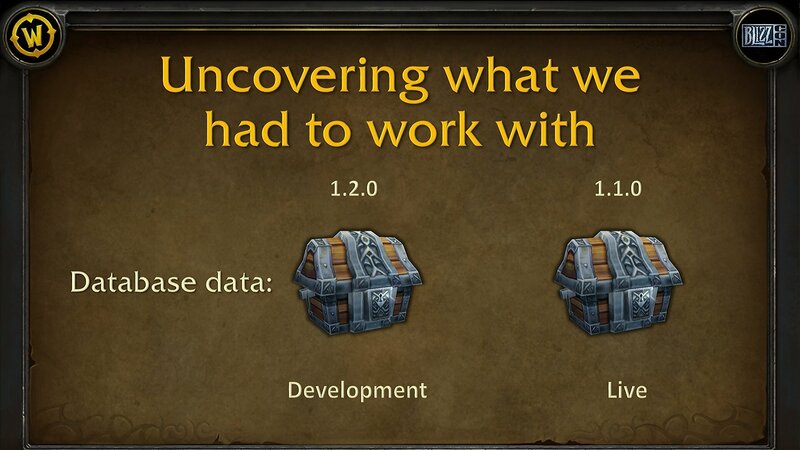 They kept track of everything in a repository that kept track of all changes made to the game. This repository has been keeping track of changes since 1997. 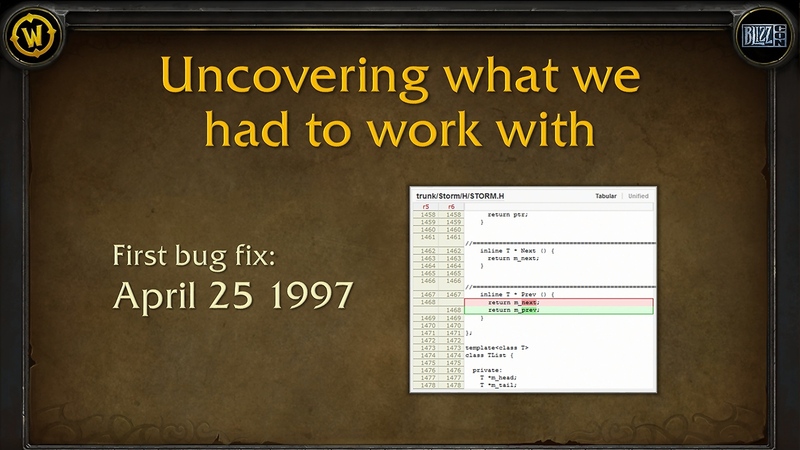 First bug fix tracked - April 25, 1997. 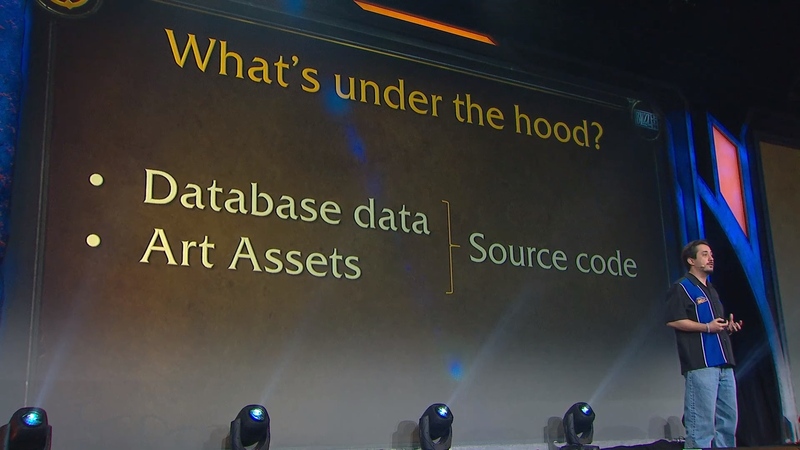 Two versions of the game in database - live and development. The development data was created over the live version. 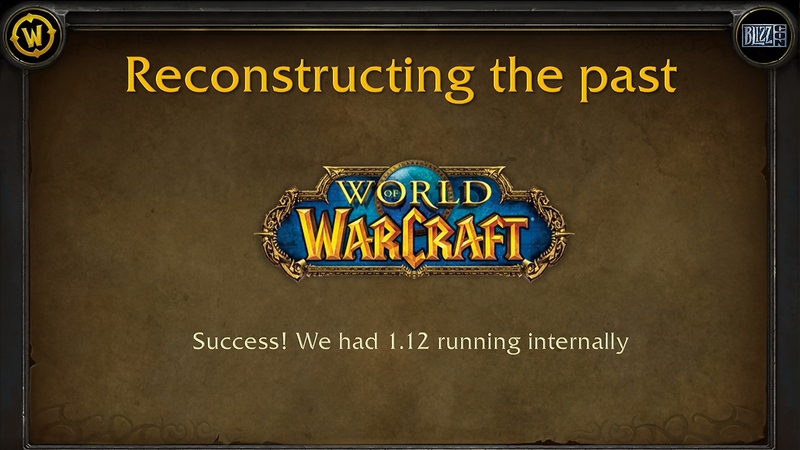 Eventually they changed it so that the team could work on multiple patches at a time. Art Assets include 3D models and textures which combine to in-game models. 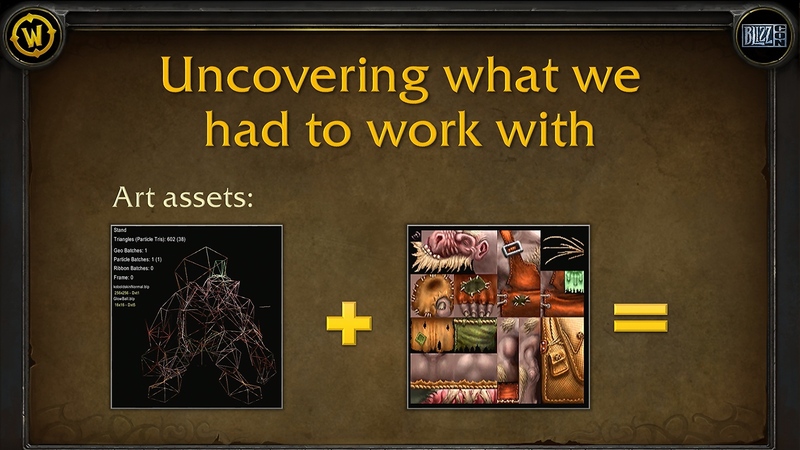 In digging back into the database, they discovered that they only had art assets from recent expansions. They found a backup with another backup folder that housed some old art assets. Every bug, exploit and hack re-activated. The team decided to layer the old version on the modern tech to solve this issue. However, the new source code didn't know how to load the old data. 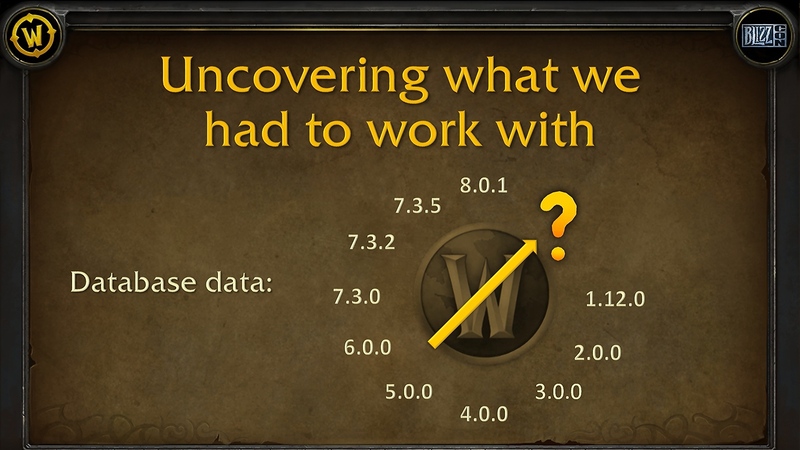 They eventually created a prototype that used the 7.3.5 client with the old data implemented. 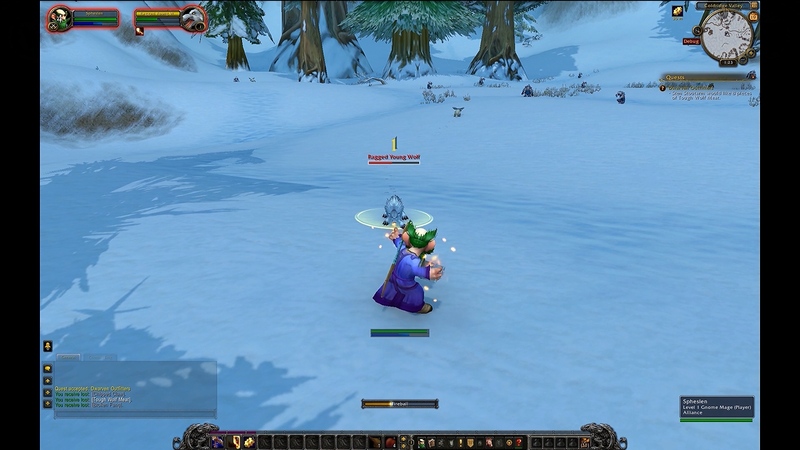 Combat wasn't quite there but you could still learn abilities from trainers and other long lost parts of vanilla. When you ventured outside of areas unaffected by the Cataclysm and into zones that were affected you saw weird things like missing water, aquatic creatures on land and terrestrial creatures underwater. 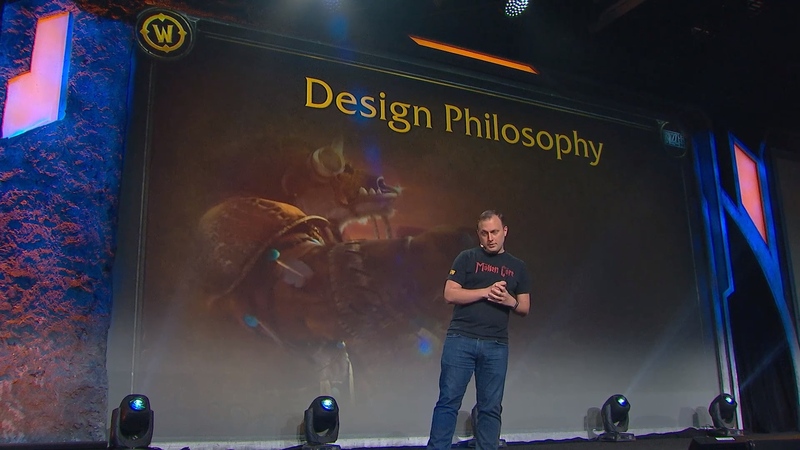 There was also armor that was untextured and so on. Feeding the modern engine the 1.12 engine doesn't read perfectly. 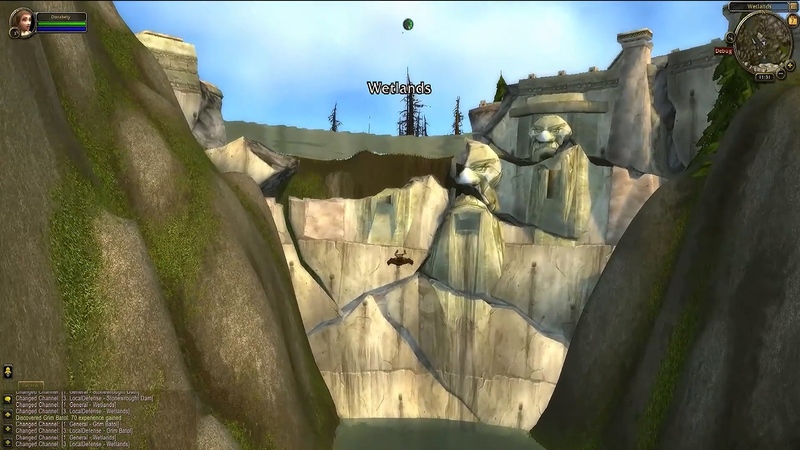 Certain object placements are off which leads to trees flying in the air and stuff like the shattered Loch Modan damn still holding back water. 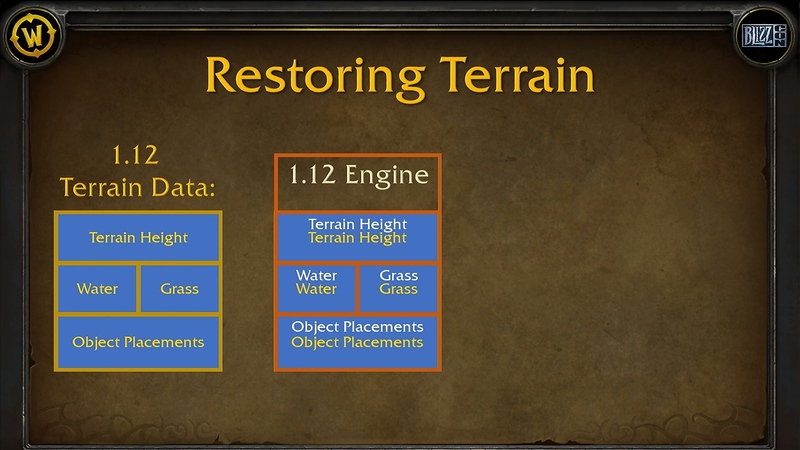 The team had technology that could take the 1.12 engine and allow the modern engine to read it and place things correctly. 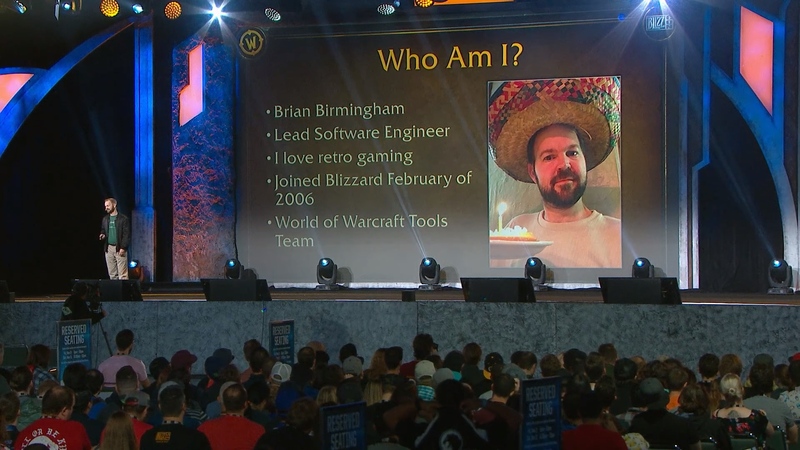 Classic has the full devotion of the Warcraft team. 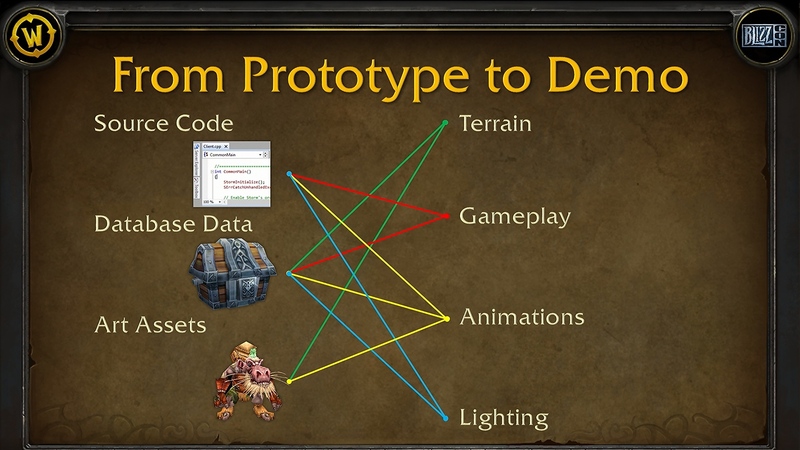 The team was able to use reference data to find models in Classic that were not correct, such as colors of lanterns. Purple was used as a color to recognize wrong model colors. 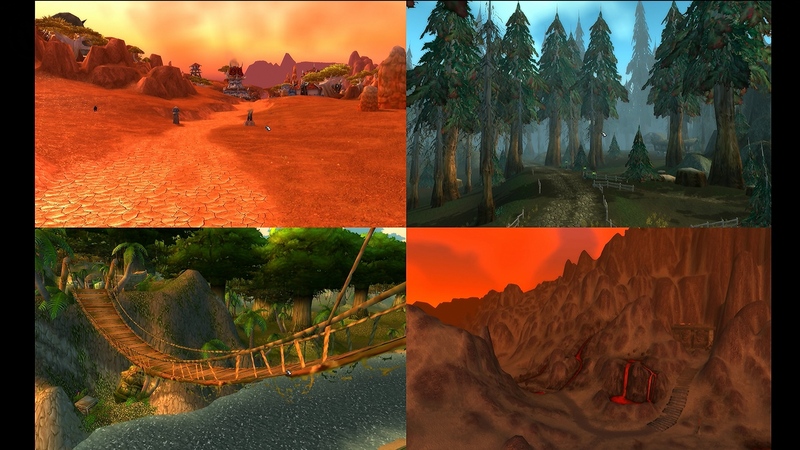 The team set out to recreate the game as authentic to the original as possible. Things like pet happiness and training was not able to be restored with this method. 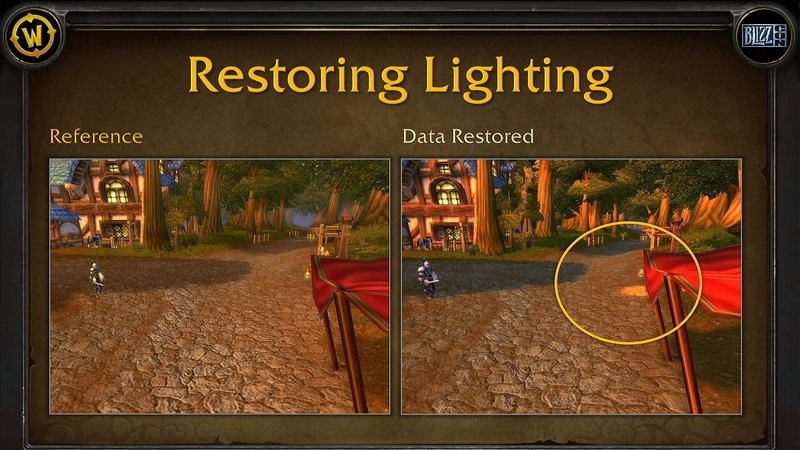 They had the data to restore them, however, and managed to re-code them back into the game. 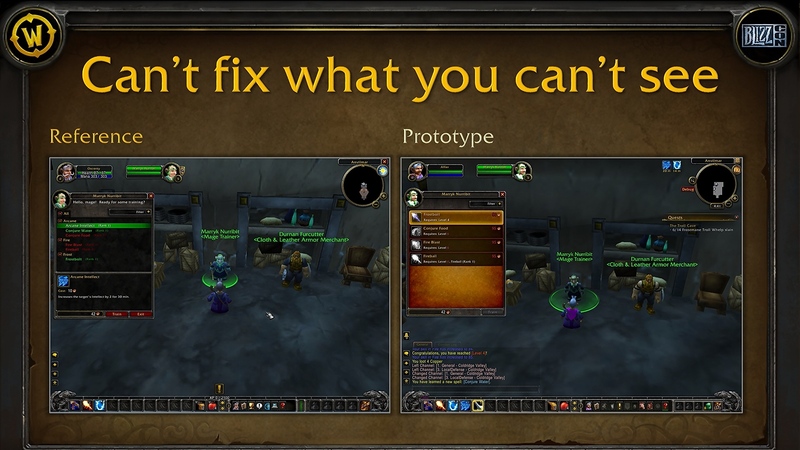 Rogue combo points being on the target, weapon skills, and critical blows all had to be re-coded back to how they were in vanilla. They were able to find and fix model errors that caused corpses to stand. 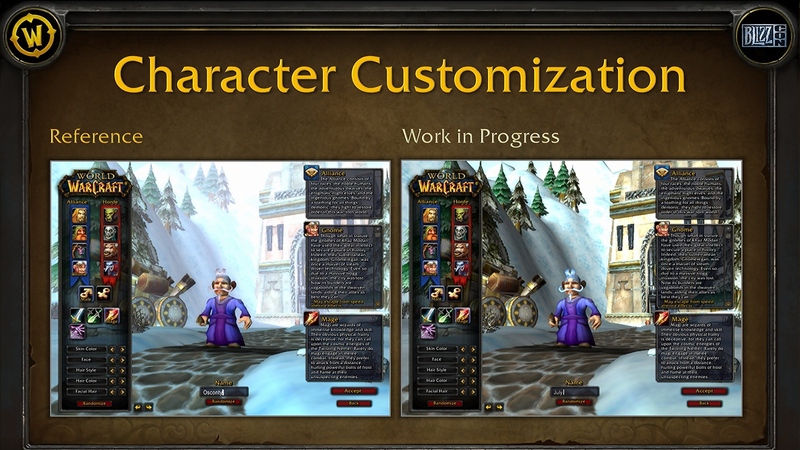 The team even went back and restored the old character customization screen, including art. They are not promising pixel perfect perfection, but they use their references side by side to get as close to the original as possible. 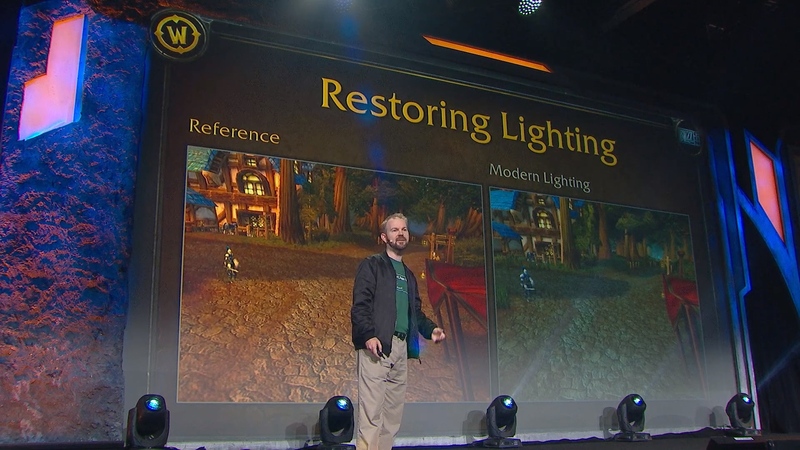 They were also able to fix lighting errors. Their design philosophy with Classic is to be as authentic as possible to 2006. High priority is put on the integrity of social dynamics. They want to avoid messing with the 1.12 data. 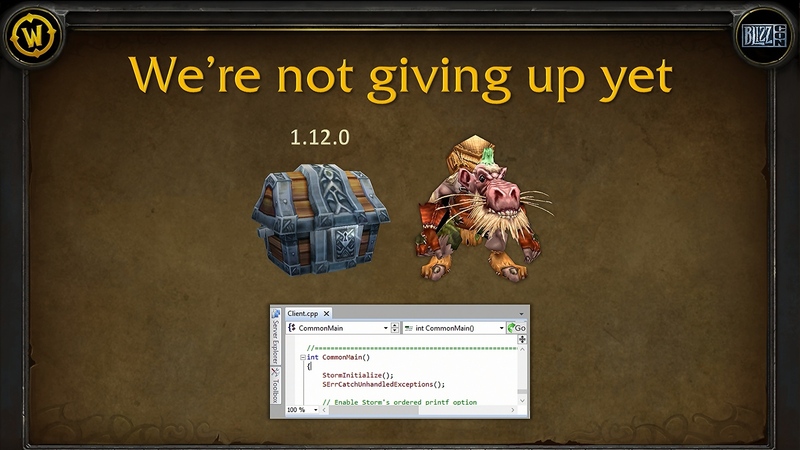 There will be no dungeon finder in Classic. This is to preserve the integrity of the social dynamics. 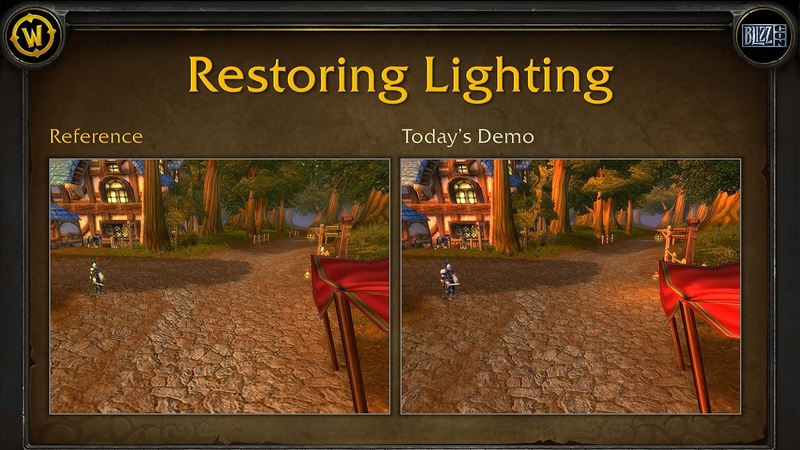 Typing /LFR on the demo opens the window but it is unusable and won't be in the final product. 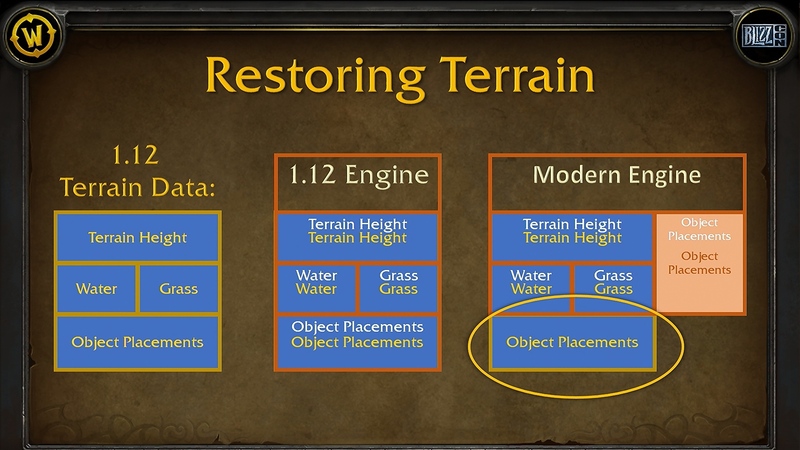 Cross-realm grouping is not in Classic. 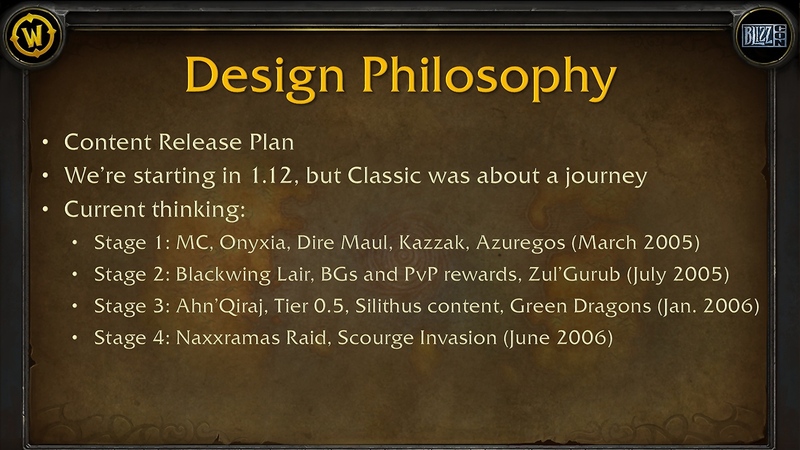 Flying is definitely not in Classic. 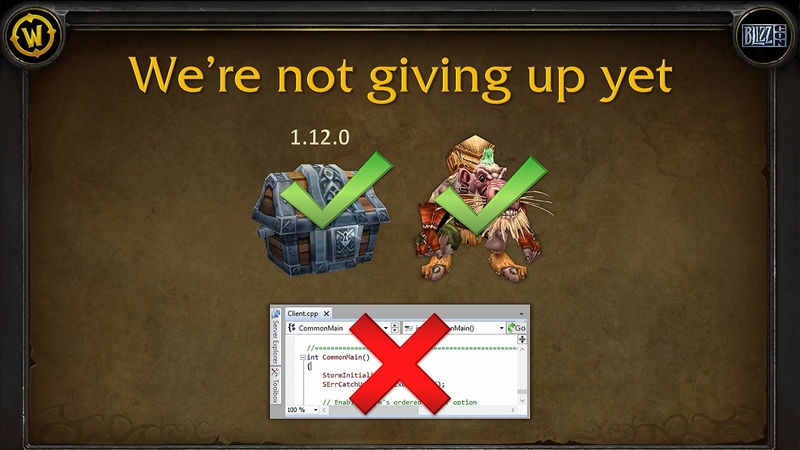 Achievements are not in Classic. 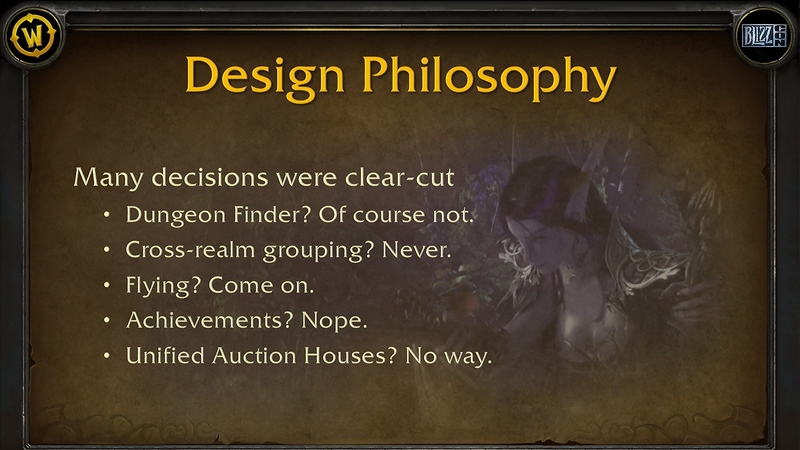 No unified auction house in Classic between Horde and Alliance. 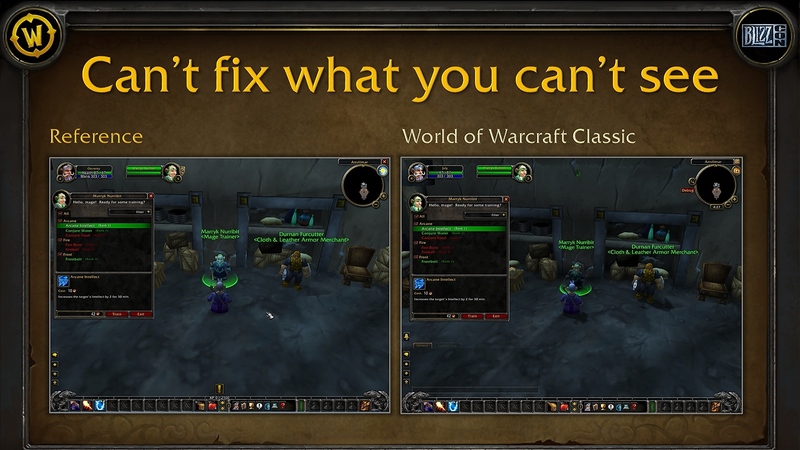 The debuff limit was a technical limitation of the time but has NOT been lifted in Classic because it affects the 1.12 code and would cause changes. 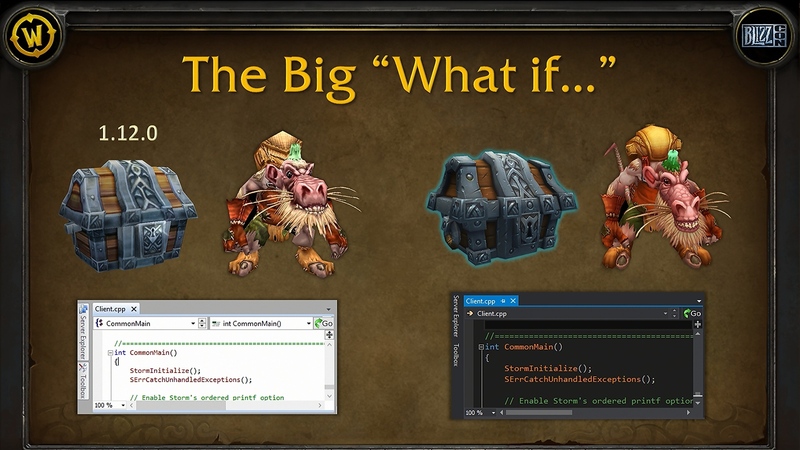 Mail functions just like it did in Vanilla. No more instant mail. You can take mail out of your mailbox faster as it doesn't affect anything. The 2 hour period for loot trading between group members is staying in Classic. 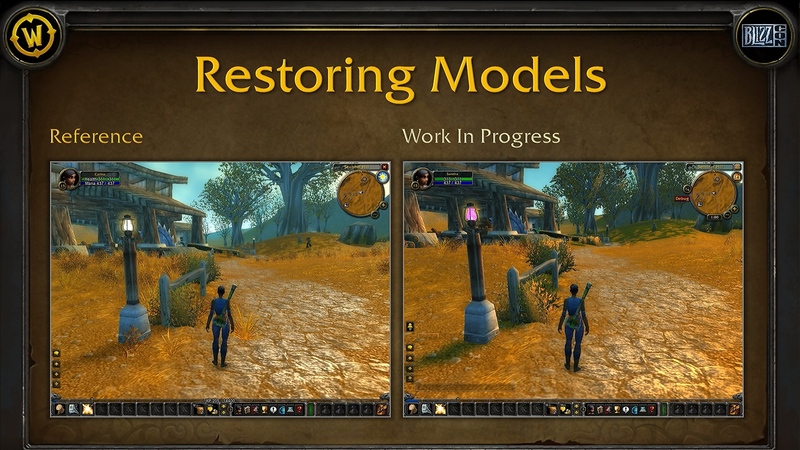 Rogue energy regeneration is returning back to how it was in Classic. 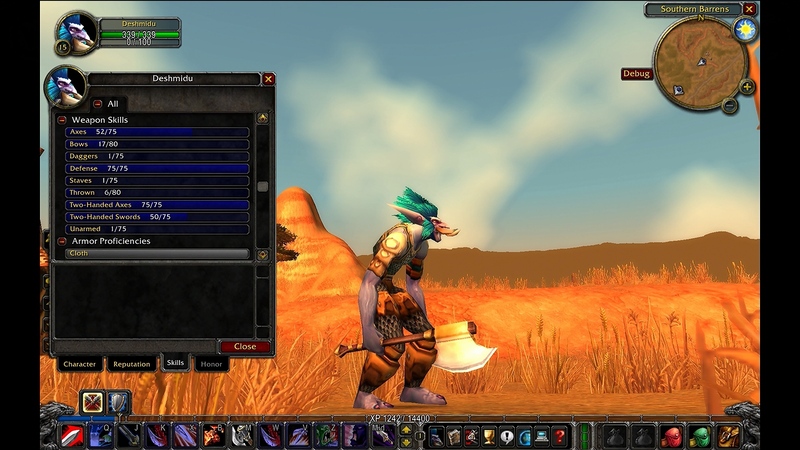 AddOns that pilot your character's rotation are being restricted. 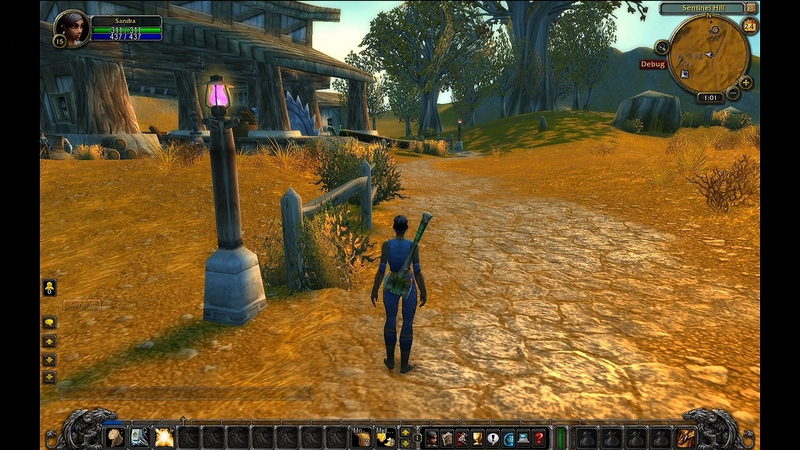 They want to find a middle ground between the old and the new for AddOns. 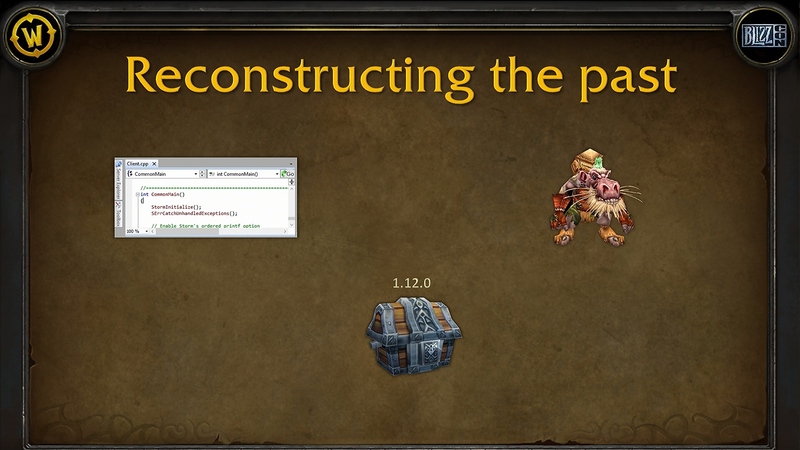 The content release plan is to have staged content unlocks. 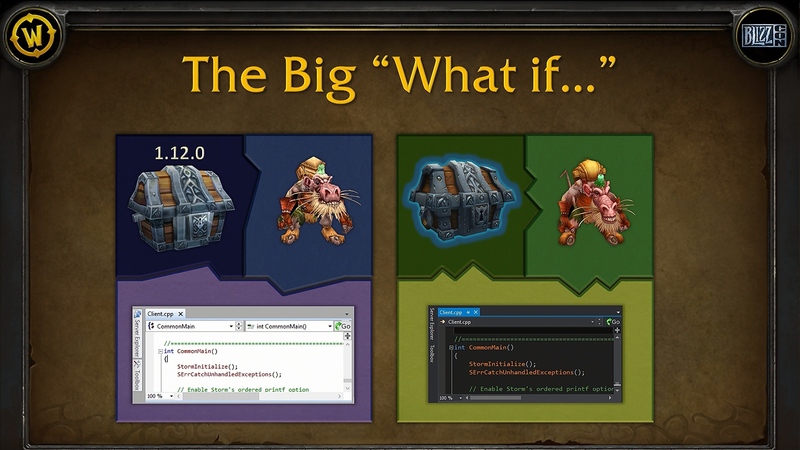 Molten Core and Onyxia will be there at launch along with Dire Maul, and the World bosses Kazzak and Azuregos. 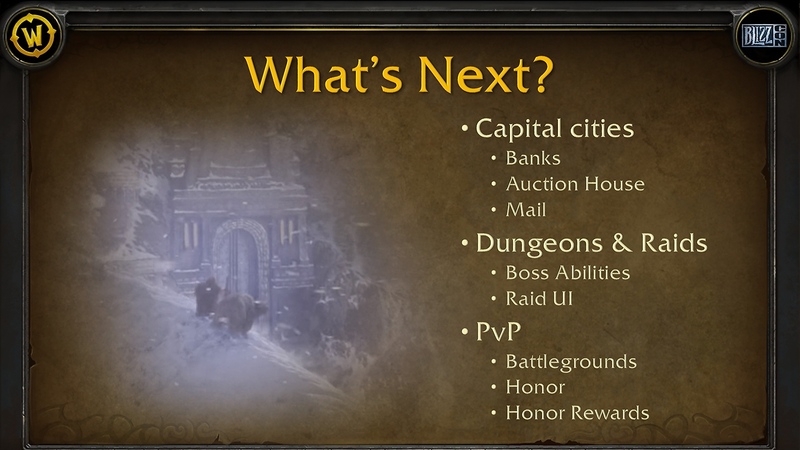 The formal PvP rewards system will not be there at launch because they overshadow early raid gear. Stage 2 - Blackwing Lair, Battlegrounds, and Zul'Gurub. Stage 3 - Ahn'Qiraj, Tier 0.5, Silithus and the green dragons. 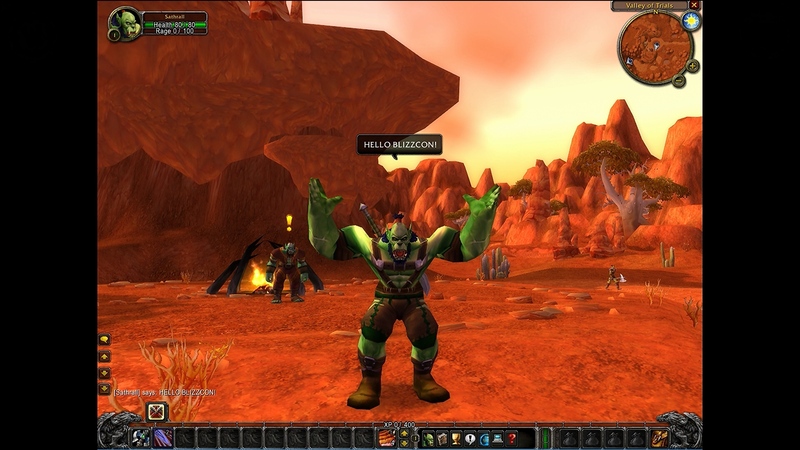 Stage 4 - Naxxramas raid, Scourge Invasions. Silithus will include the opening of Ahn'Qiraj. These stages will launch when it is determined that it is time for them to happen. 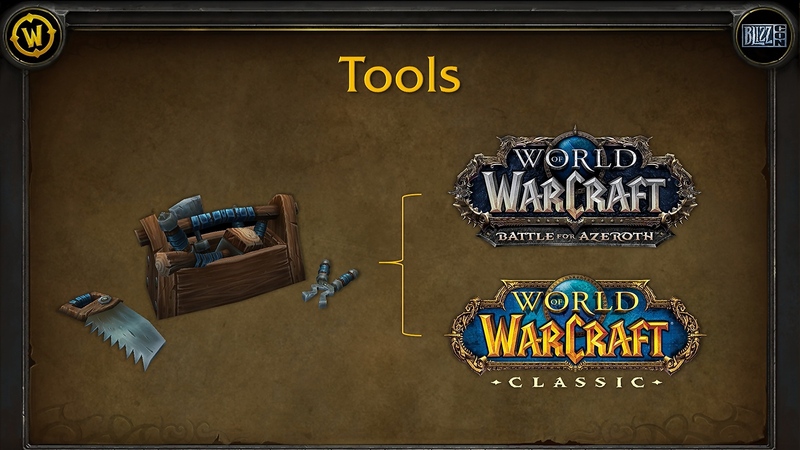 Not really one to care about classic (already played back in the day, no desire to again) but the technical aspect of this is quite interesting and something i'll follow. 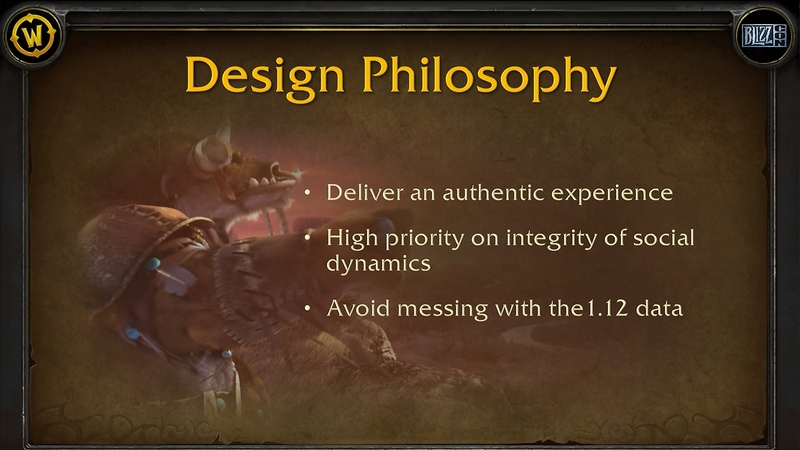 Looking good, but not sure about the regen statement in the beginning, sitting to drink was a big part of my own vanilla experience, should still be there as it was imho. 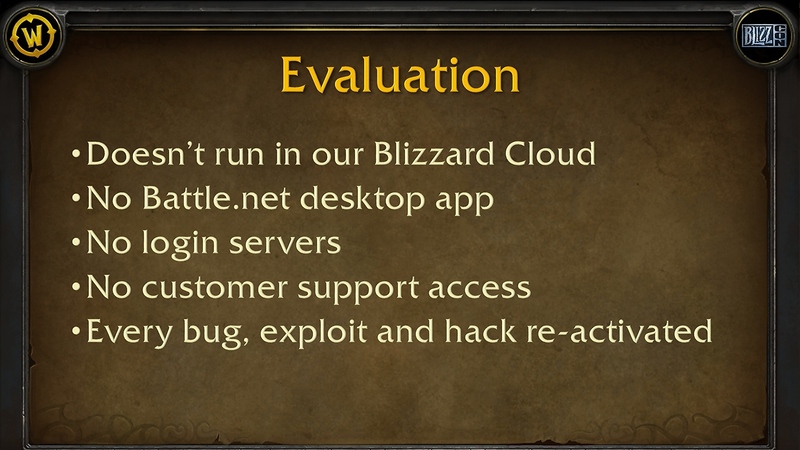 I really hope this finally silences all this people who just say nonsensical stuff like "just throw the old database in the new game" or "just one of the pirate servers data." They don't get it that to get that square peg through the round port, they need to work on shaving off the edge of the peg. 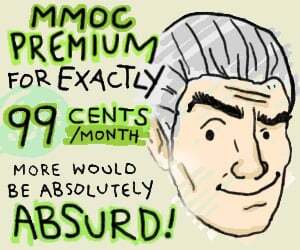 This seems like a huge waste of time when people are complaining about wanting more content to do in the main game. 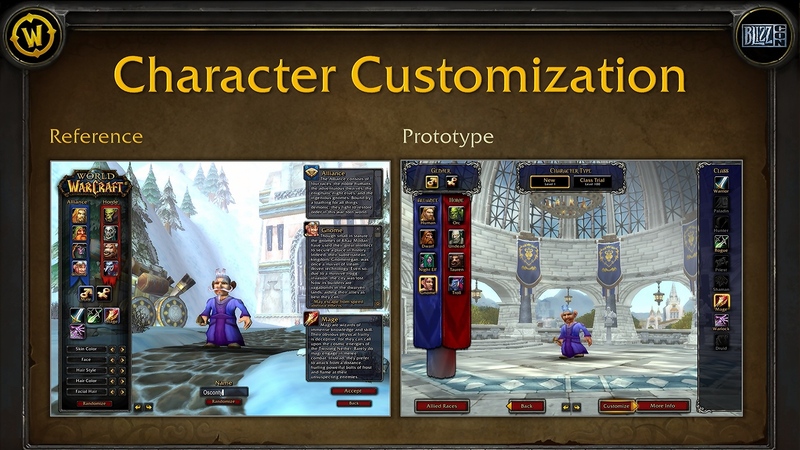 Not trying to hate on people that miss OG Vanilla, I was there too, but the effort they are putting into this could really go into other content or another game just my 2 cents. On the other side this was an interesting look under the hood. 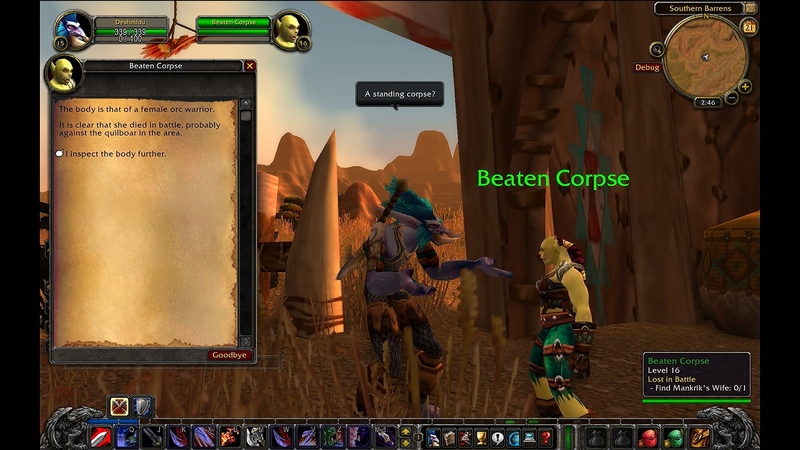 he only said that he had to stop WAY TOO OFTEN meaning more than what should be hapening in vanilla. They said nothing about sharding in that? 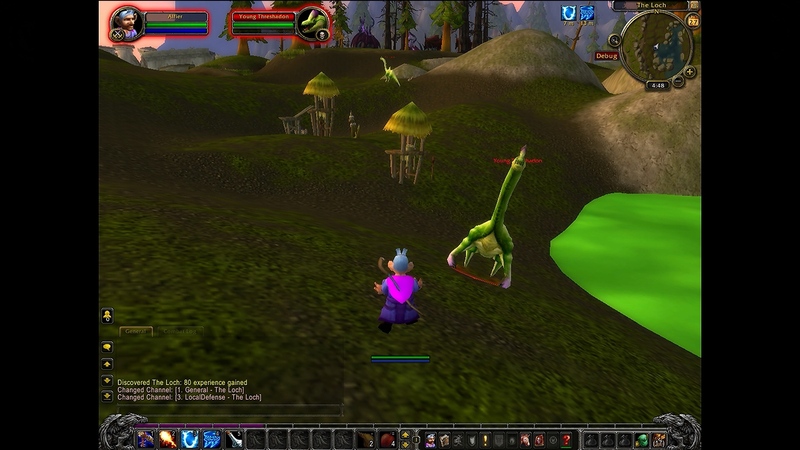 Classic forums are going to riot again. It's hilarious. Then they'll complain when things crash because they complained about sharding. 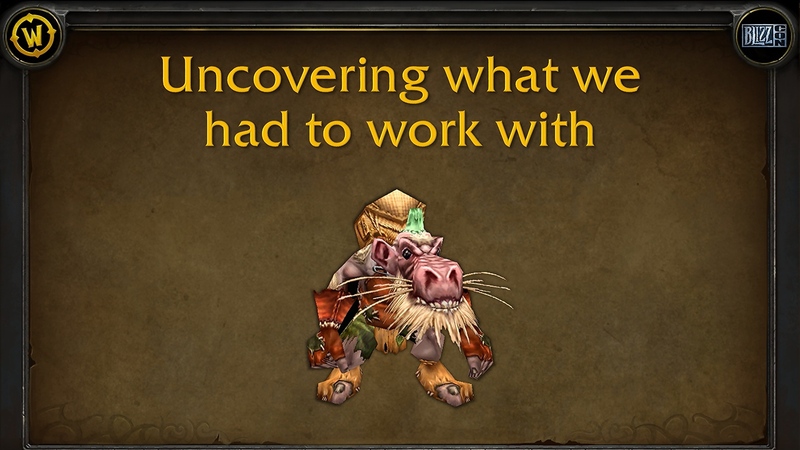 There is a big untapped market at the moment tho, lots of people has been asking for classic wow ever since TBC, many of whom would not play BFA no matter how much content they release for it. 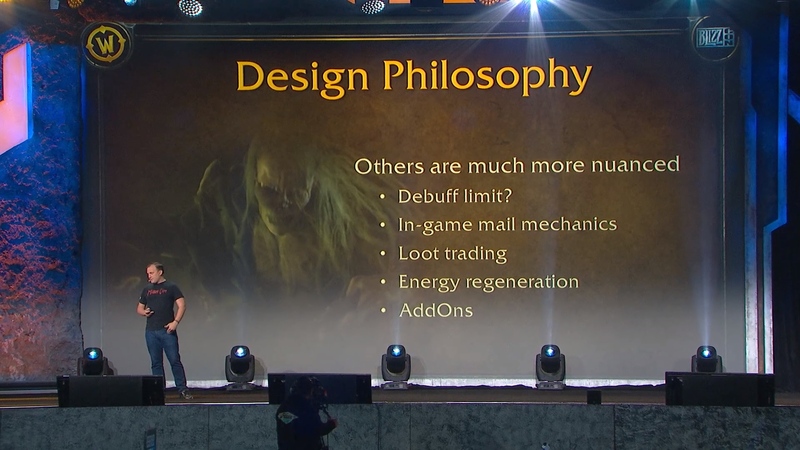 This seems like a huge waste of time when people are complaining about wanting more content to do in the main game. 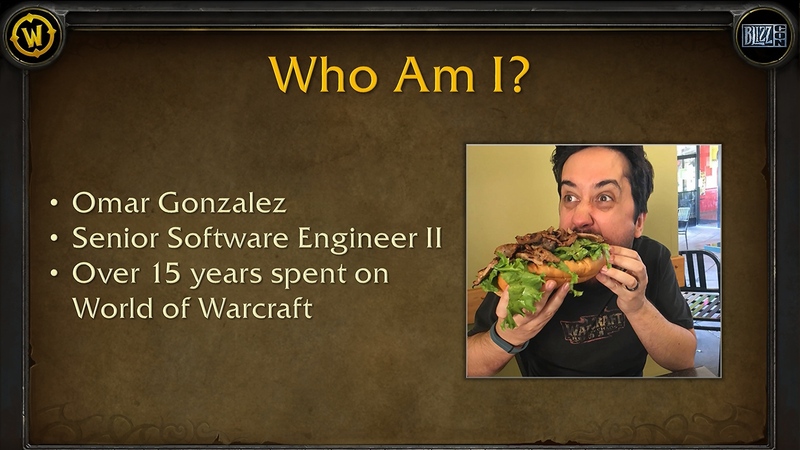 Not sure what several programmers have to do with content in BfA. Different project, different developers. 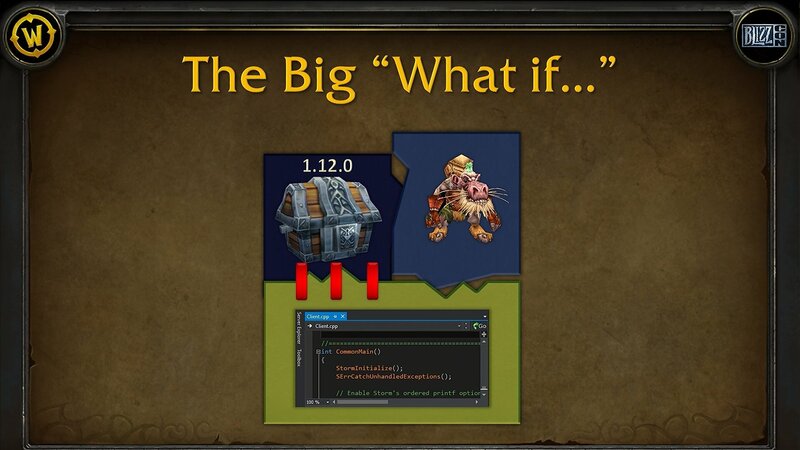 It in no way affects what the team are doing and what they have planned for BfA. Two totally separate teams. Did you guys already get a 1024 × 768 screen to play this on? It's hi-res and runs on widescreen, why would anybody do that? Classic is on the modern engine, you know. the effort they are putting into this could really go into other content or another game just my 2 cents. Explains why it's taken so long. 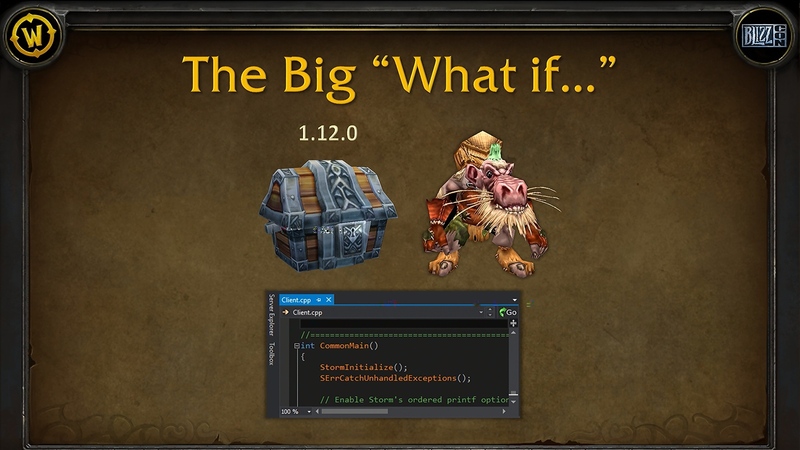 Hopefully they don't leave it as buggy as BFA's release. 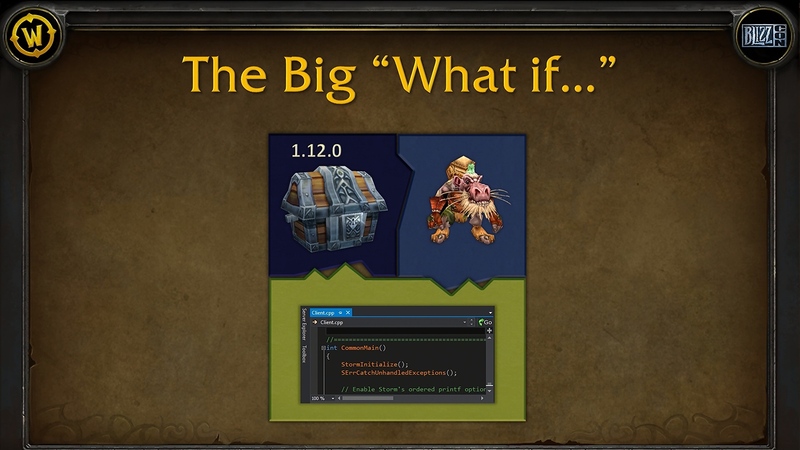 The phase thing is to be expected, simulating patch releases in a way that makes sense. 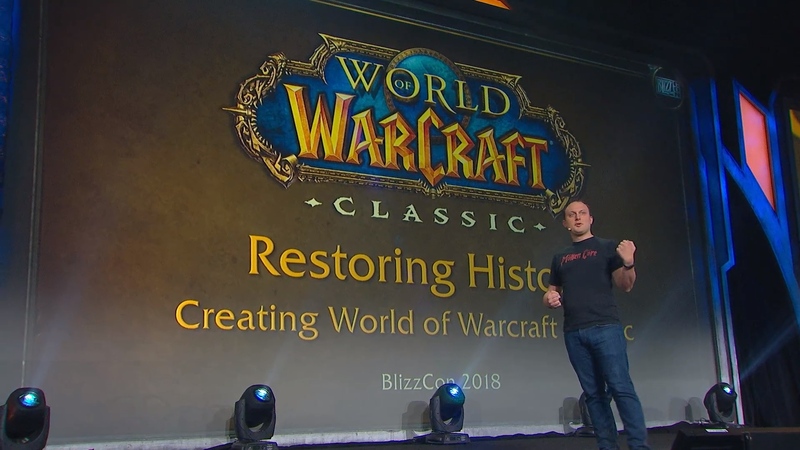 So, instead of bringing back Classic, they are trying to emulate it.